This entry is part 1 of 6 in the series Animated Bible Series. 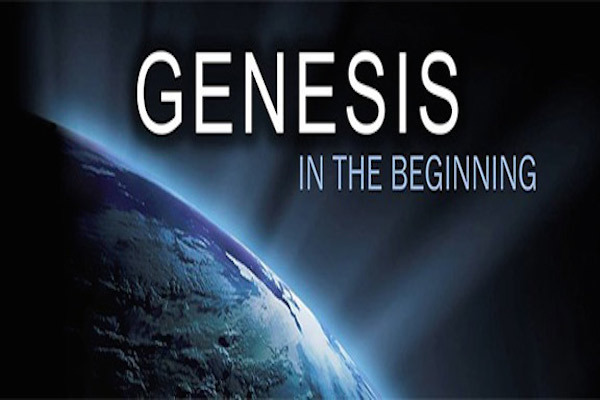 An animated walk through of Genesis Ch. 1 to 11. I didn't watch these videos in Biblical order, but have now watched Gen - Dt. I love how these videos tie things together for us. What a great way to learn or be reminded of the basic teachings of the Bible. Thank you Mr. O for sharing these with us here on CF.